Ideal for entertaining, this refreshing non-alcoholic Blackberry Ginger Smash is made with muddled blackberries, lemon, ginger beer and fresh thyme. 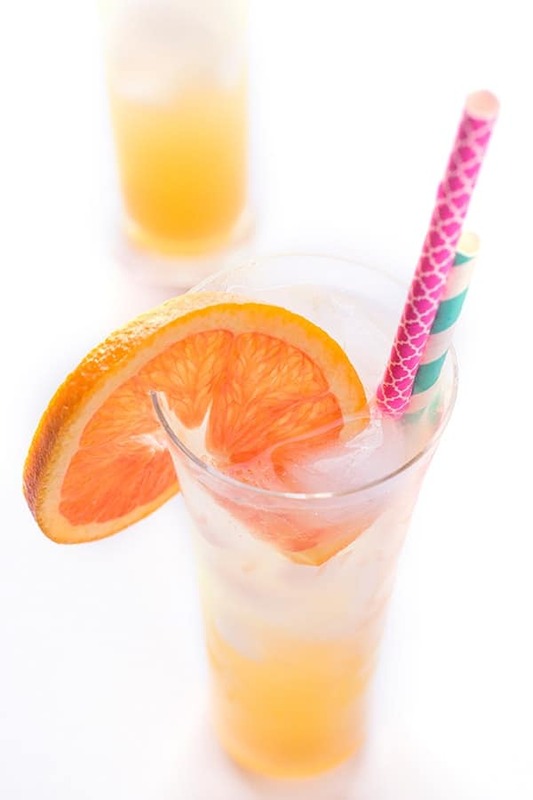 When it comes to warm weather celebrations, I am all about the fresh fruit cocktail (or mocktail!) 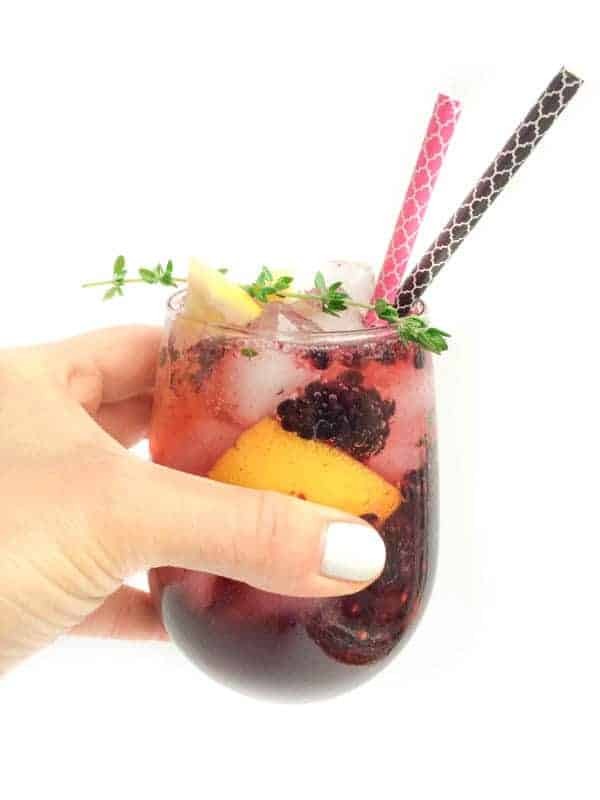 Today is no exception which is why I’ve created this Blackberry Ginger Smash with Thyme to celebrate the Surprise Virtual Baby Shower for my friend Taylor of Greens & Chocolate. She’s expecting a baby BOY next month and I couldn’t be more excited for her! As you know, we get pretty serious about produce season here in Michigan. 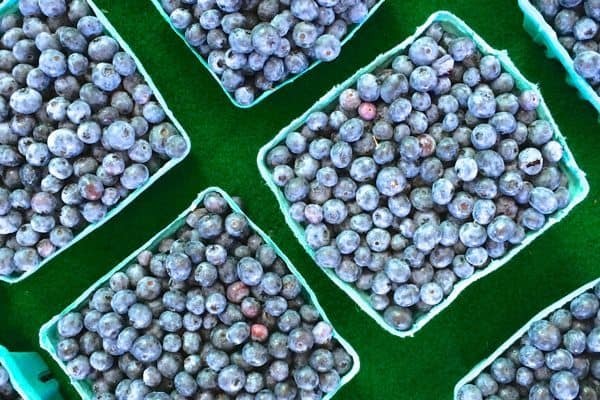 Once the weather finally heats up, we are knee-deep in fresh fruit until winter rolls around. 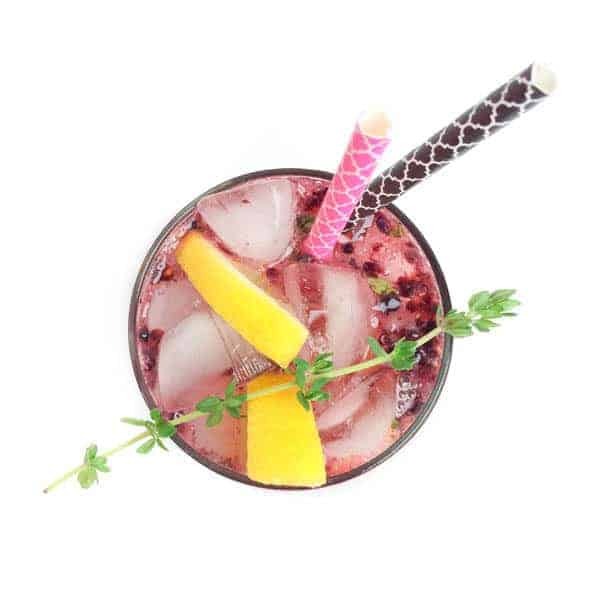 Whether it’s strawberries, peaches, watermelon or blackberries, you will find me muddling them with fresh herbs and turning them into a fun drink. Since this is a baby shower I decided to keep it alcohol-free but the sweet berries, spicy ginger beer and fragrant thyme would pair perfectly with gin, vodka or rum. Cheers to you and your growing family Taylor! I wish you all the best as you begin this exciting new chapter of life! Boys are the BEST! 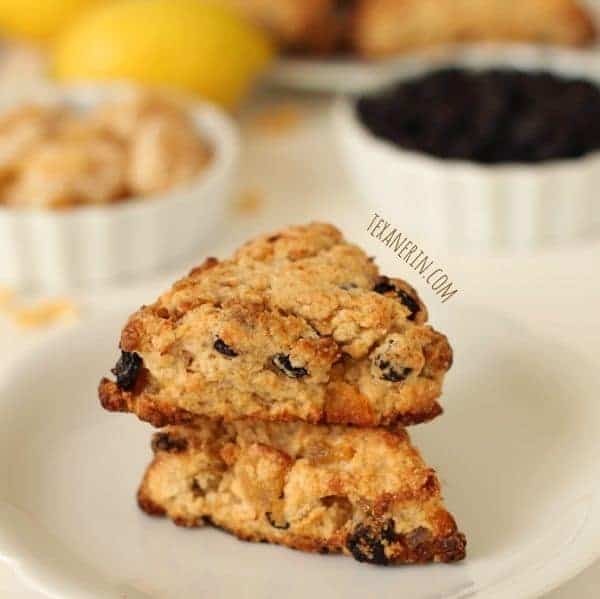 Place blackberries, sugar, lemon wedges and thyme in the bottom of a glass pitcher. 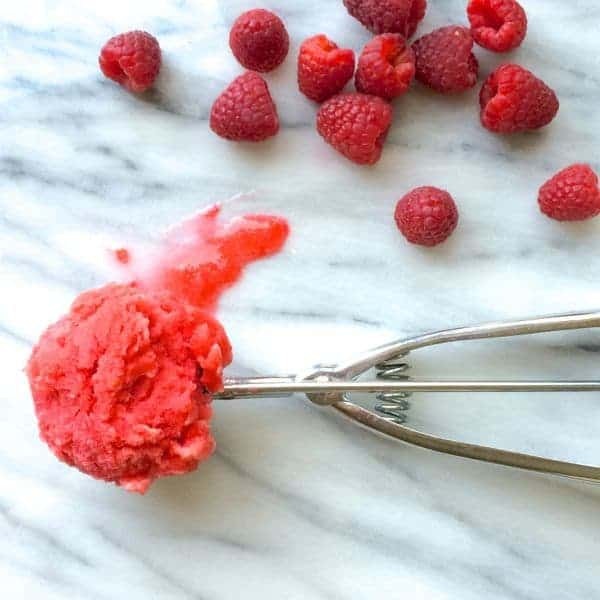 Break down the blackberries using a cocktail muddler or the back of a large wooden spoon. Add ginger beer and club soda to the pitcher and stir once. Fill four glasses with ice and pour mixture to serve. To turn this into a cocktail, add 1 ounce rum, gin or vodka to each glass. Herby and fruity are definitely how I want all my drinks to be this summer. Love this! Come drink some with me! This is so refreshing! The perfect drink for the warm weather. I love fresh fruits too! I’m also loving the combination of flavors you chose for this drink. Great drink! And yey for the virtual baby shower! Thank you – it was so refreshing!! I love using fresh herbs in my cocktails – what a great light and refreshing summer drink! Come over and share one with me! ooooh such a beautiful drink-and sooo perfect for the season! Your drink is so pretty! The blackberry flavor sounds amazing! Blackberry and thyme sounds like such a good combo for a drink! Goodness these sound refreshing! Aww thank you so much friend!! Yummy!! This looks really good!! And congrats Taylor!! This is the perfect baby shower drink! Actually, it’s the perfect backyard barbecue, happy hour or afternoon pick-me-up drink, too. This is so darn beautiful – and what a lovely occasion to celebrate! Thank you SO much for such a sweet baby shower!! 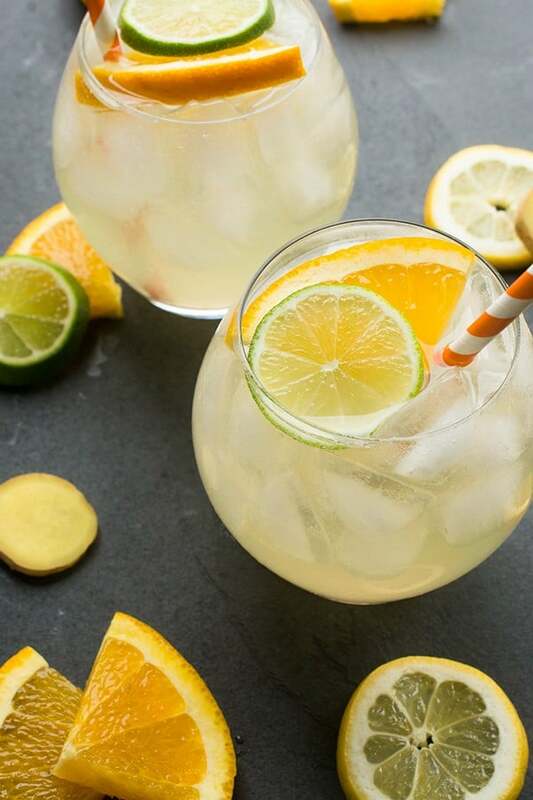 These mocktails look so refreshing – exactly what I’ve been craving as patio season is beginning! What a tasty way to use those fresh berries! This has my name written all over it! I’ll pour you a double! So pretty, Liz! And I’ll definitely be adding alcohol to mine! I so appreciate a good cocktail, well ok a good mock tail these days! 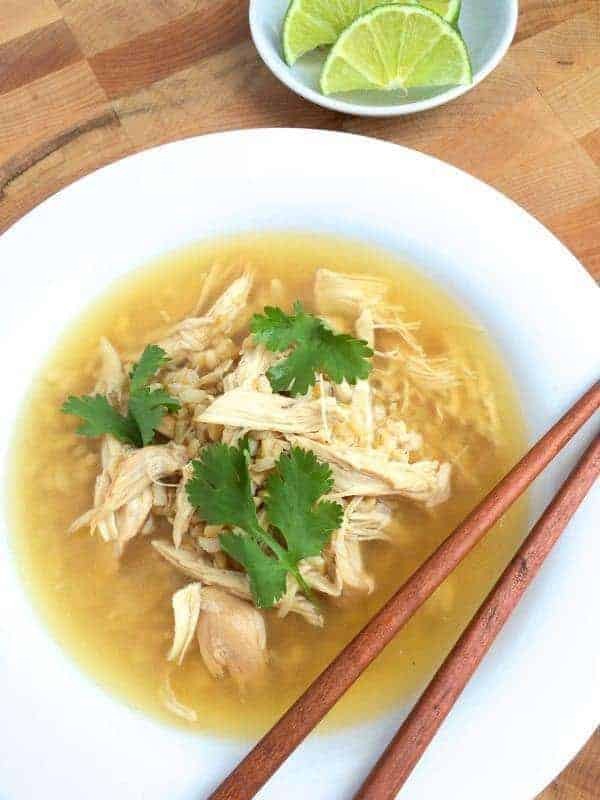 The ginger in this is the key for me, I cannot wait to whip one up! Thank you for participating in the shower for Taylor! I hope you love this!! Thanks for hosting the shower! Yay for virtual baby showers – so much fun! I have been trying to find a way to partake in beer with my hubby (it’s not my thang) but smashing it with that bursty, vibrant fruit? I AM IN. Pinned! Ginger beer is really more like ginger ale than beer – you’ll love it!